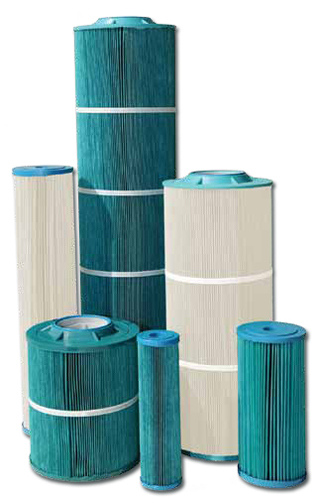 Harmsco® SureSafe™ Antimicrobial Filter Cartridges | Applied Membranes Inc. Premium quality cartridges made from pleated polyester with Silver Zeolite Fibers for Long Life and High Dirt-Holding Capacity. SureSafe™ Media is interwoven with the latest in Silver Zeolite technology. Harmsco SureSafe cartridges will continue to provide safety and protection for your customers and provide antimicrobial protection on the cartridge. 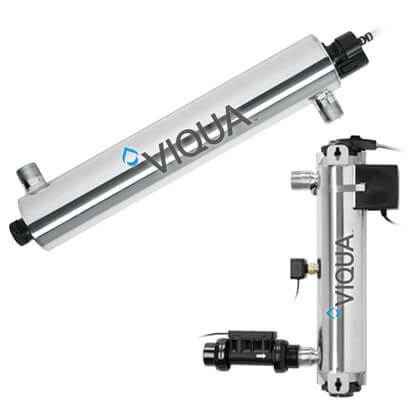 Designed for Harmsco HIF, Band Clamp, and Calypso Blue™ (Big Blue) Filter Housings. Harmsco SureSafe Antimicrobial Filter Cartridges are also available in Hurricane Size for use in Hurricane and WaterBetter filter housings.